I'm in trouble with the Tinker that's for sure. 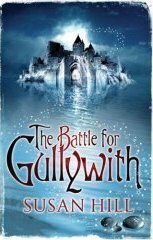 He's been desperate to read The Battle for Gullywith, looked all crestfallen when I called in without the book yesterday, and I said he couldn't have it until I'd written about it and I've been a week letting the whole experience simmer down enough to write sensibly, without going into useless over-gush, some hope. My proof copy arrived weeks ago and I had to choose my moment carefully and plan accordingly because I wanted to try the impossible and read it like a child. Do you remember those days when you'd get back from the library on a Saturday morning? The Tinker used to take me to Mitcham Library every single week without fail. 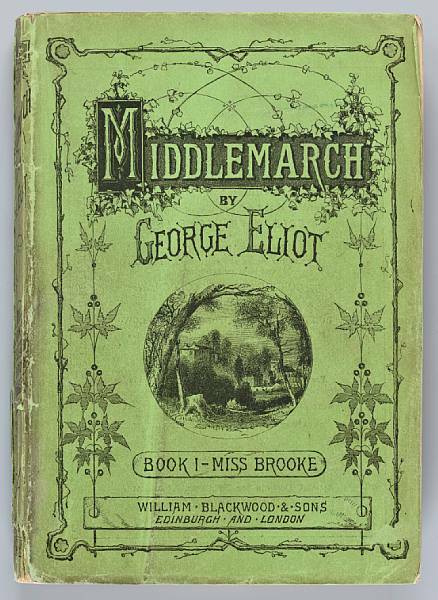 We'd walk miles from one side of town to the other to get there, through Fair Green and up past the swimming baths towards Tooting and if I could get double the books I would. Then,on Saturday afternoon. once I'd been out for a spin on my roller skates, swapped Judy and Bunty comics with my best friend Ann and while Grandstand and then the wrestling was on the TV downstairs, I'd curl up on my bed and read the morning's spoils. I knew that Family Pack at MeandMyBigMouth had read The Battle for Gullywith in instalments because they test-ran the book and were all biting their nails just hanging around the inbox waiting for each chapter to be written and arrive by e mail, so I didn't let myself gallop on too fast. It was an effort but it paid off. I wish I'd been as clever as Martha Pack and had that tortoise idea because it's a cracker and Susan has done something very clever with it. Most people will have read the early chapters on Susan's blog as the book was being written and so will be familiar with Oliver and his family moving to the strange and remote Gullywith Farm, but what follows is one great big adventure with all those wonderful twists and turns and magical things that can and should happen in a children's story. Great flights of the imagination are entirely possible as Oliver finds himself halfway between reality and something quite extraordinary as he meets the mysterious Nonny Dreever who lives in a house that I can't wait to see someone paint a picture of. The battle must be fought and won and Oliver and friends don't shirk the challenge, I was quietly spellbound (for a 54yr.old) by the journey on the sleigh train to the Midwinter Revel, a trip to the strangest bookshop in the world, the maps and the game.It all added up to a very special read and as for the tortoises, well bless the wise clever little creatures. Oliver is one of those normal children living the sort of childhood any child would wish for; freedom, adventure and impossible happenings all offer the happiest of escapes for young imaginations and I suspect The Battle For Gullywith will do for today's children what The Magic Faraway Tree did for all us children of the 1950's and I'm assured by my youthful work colleague, what The Owl Service by Alan Garner did for the children of the 1960's. In the wake of The Battle for Gullywith I predict a huge upsurge in the popularity of the tortoise, the nation will adore them once more. We loved them when we were children, every home had one (except ours, we had a budgie called Sparky) and they were always going missing or dying in hibernation. Signs on lamposts offering a 2/6d reward for the return of Slowcoach from number 28. Tortoises now very expensive and come with certificates and all sorts these days, so much less common in the average garden than they used to be. I also predict Gullywith Games, Nonney Dreever house make-overs, a welcome down-turn in the sale of flowery wellies and the person who invented them will be rightly turned to stone and look out for Torboats on a lake near you, it's all only a matter of time. In the bookshops in April and now I'm off to get my badge, my club membership card and that signed, gold edged certificate and if it's a fake printed signature I take it all back. Oh yes and I'd better drop the book into you know who. PS Happy Birthday to the author...and she might just kill me for mentioning that.